The Bank of Canada today began circulating the $10 commemorative bank note that celebrates the 150th anniversary of Confederation. Canadians can now obtain this special note at financial institutions. Only 40 million notes are being issued—roughly one for every Canadian. 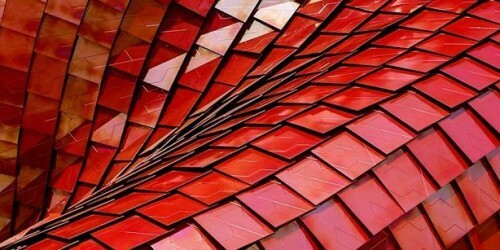 The new security features include a colour-shifting image of an arch found in the Memorial Chamber on Parliament Hill, as well as three-dimensional maple leaves. Like the security features of all polymer bank notes, they are easy to verify and difficult to counterfeit. 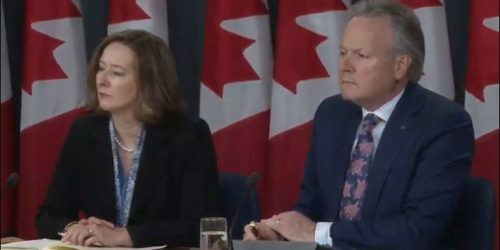 The Parliamentary Secretary to the Minister of Finance, Ginette Petitpas Taylor, said she hoped the bank note would inspire Canadians. “This year, Canadians will have the opportunity to reflect on our history and celebrate our heritage. With this note to commemorate 150 years of Confederation, we are reminded of our strengths: our rich diversity and our enduring hope for a brighter tomorrow,” she said. The Canada 150 bank note celebrates Canada’s history, land and culture, as the country marks this important milestone. Four Canadians who played significant roles in the country’s parliamentary history are portrayed on the front of the note: Sir John A. Macdonald, Canada’s first prime minister; Sir George-Étienne Cartier, a principal architect of Canadian federalism; Agnes Macphail, the first woman elected to the Canadian House of Commons; and James Gladstone, or Akay-na-muka (his Blackfoot name), Canada’s first senator of First Nations origin. The reverse of the note features the rugged splendour of Canada’s lands and landscapes: the Lions/Twin Sisters (Western Canada), a wheat field (Prairie provinces), the Canadian Shield (Central Canada), Cape Bonavista (Eastern Canada) and the northern lights (Northern Canada). Beginning today, the commemorative bank note will be available over the counter at financial institutions across the country. 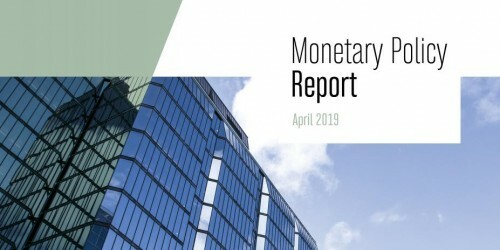 While the commemorative $10 note does not replace the current Polymer series $10 note, which continues to circulate, it is of equal value and can be used in transactions. 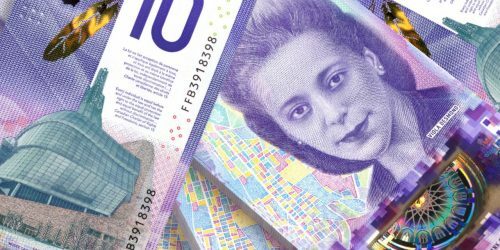 As announced in December, human rights and freedoms icon Viola Desmond will be featured on a new, regularly circulating $10 note expected in late 2018. This will mark another historic first: Desmond will become the first Canadian woman to be featured on a regularly circulating bank note. Visit our website to find out more about each element featured on the $10 commemorative bank note. View videos about the commemorative bank note and its security features. Download photos from the Bank of Canada’s Flickr gallery. Learn about the public consultation the Bank undertook to inform the visual content and design of this commemorative bank note. This is only the fourth time that the Bank of Canada has issued a commemorative note. The first, issued in 1935, celebrated the Silver Jubilee of King George V; the second, issued in 1967, marked the centennial of Confederation; and the third, issued in 2015, honoured the historic reign of Her Majesty Queen Elizabeth II, who became the longest-reigning sovereign in Canada’s modern era. Find out more about our Principles for Bank Note Design. 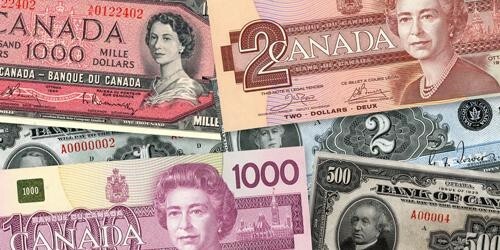 Consult the Bank of Canada’s bank notes web pages. Contact Media Relations for B-roll, available upon request.